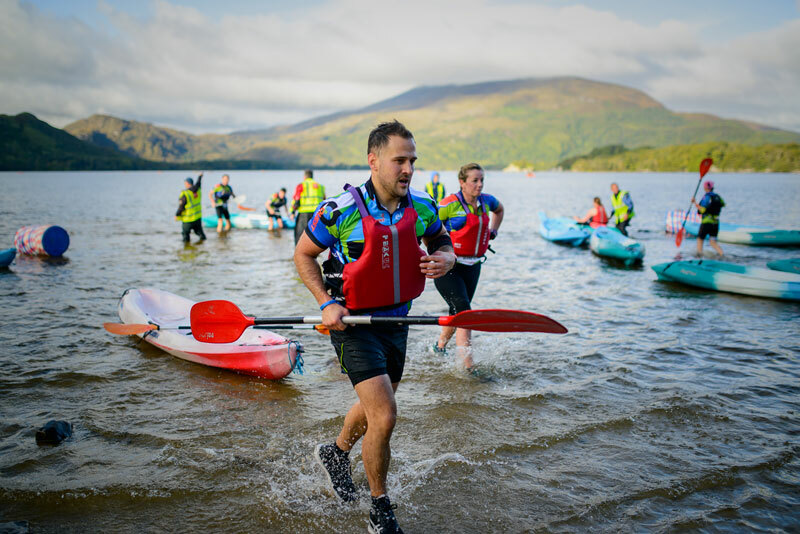 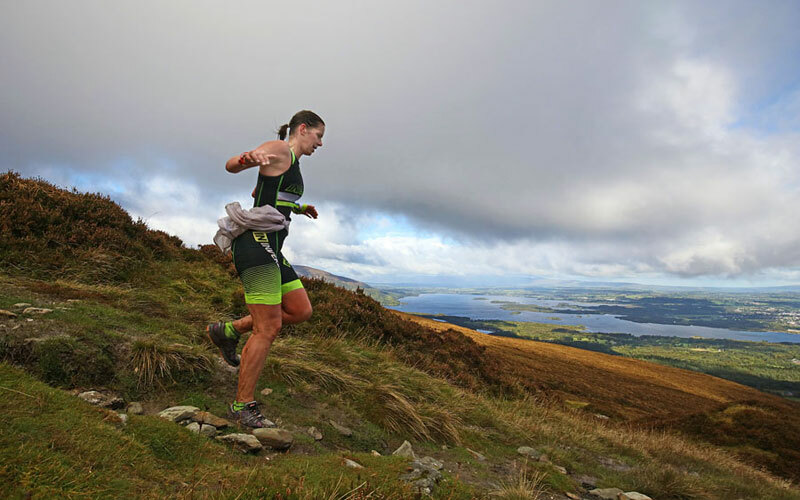 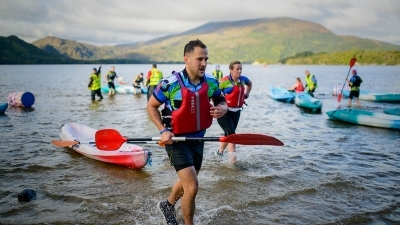 The Quest Killarney Adventure Race takes place on October 6th, 2018. 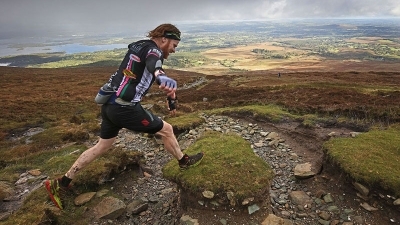 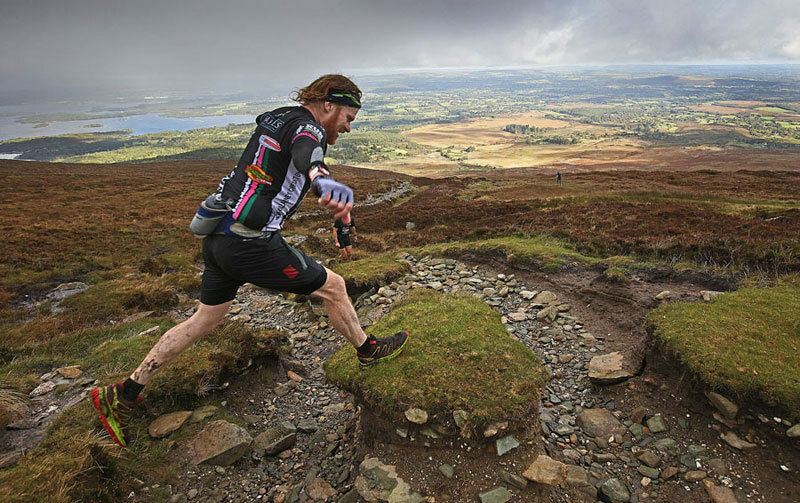 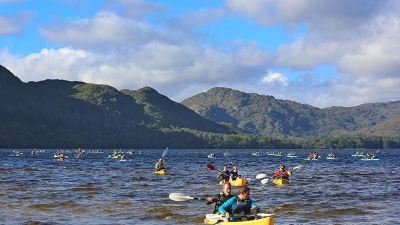 Quest Killarney is part of the best adventure race series in the world. 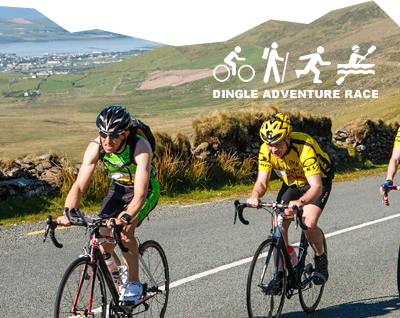 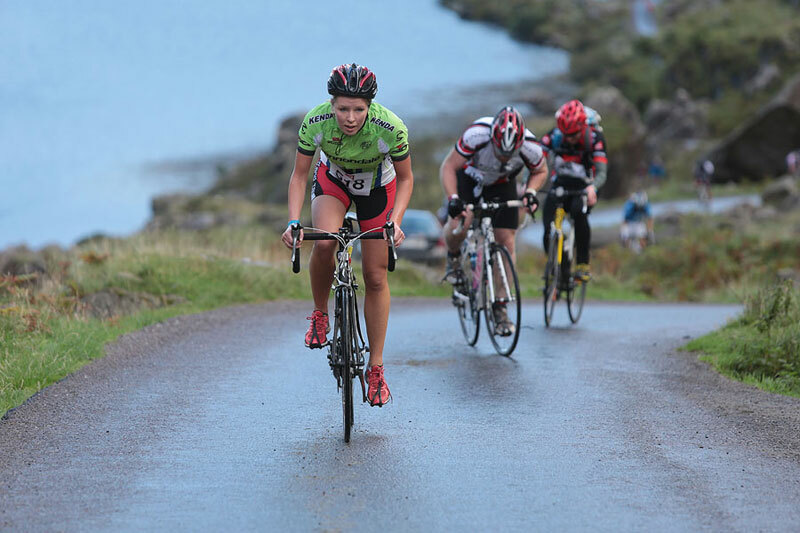 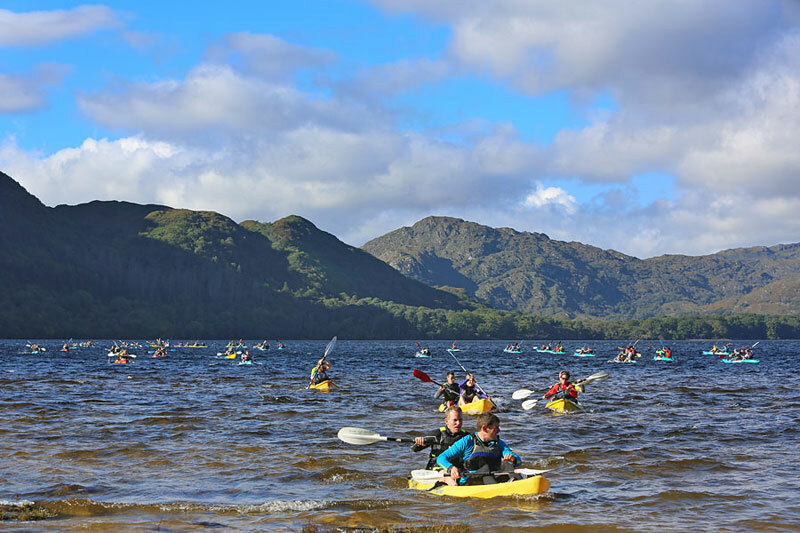 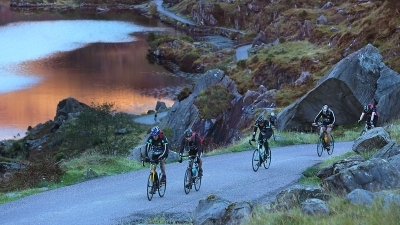 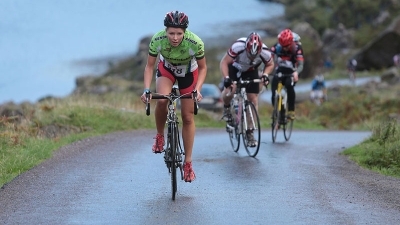 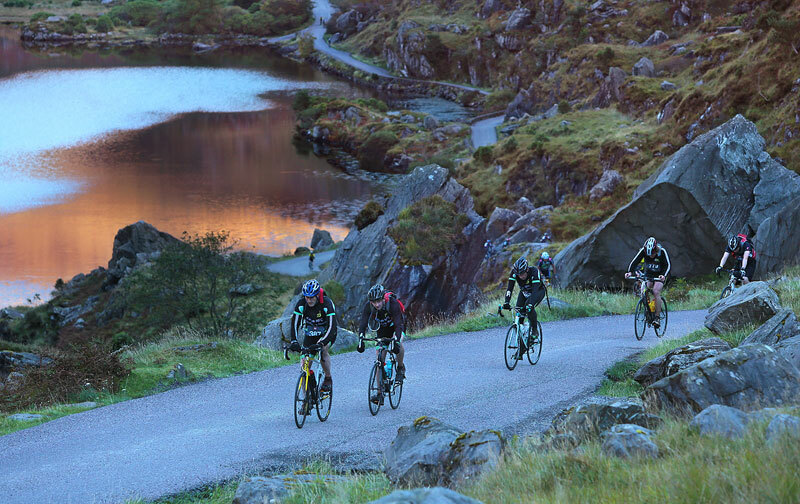 This epic adventure involves racers running and cycling through the Gap of Dunloe, Molls Gap, Black Valley, Ring of Kerry, Torc Waterfall, Devil’s Punchbowl, Mangerton Mountain and Muckross House as well as kayaking across the Muckross Lake in Killarney National Park. 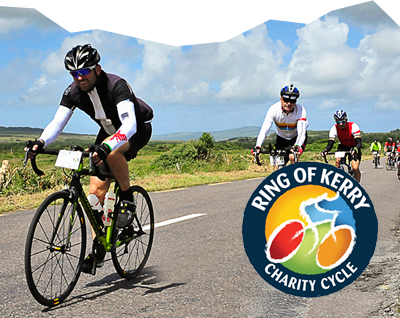 Please note: All bikes for this event need to be pre booked through the organisers.